Thanks for visiting the Blueroot Music Store, your portal to purchasing David’s albums and all of Blueroot’s releases online. 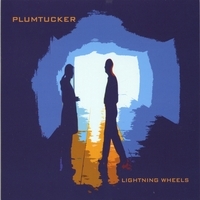 Click on an album below to purchase thru one of our exclusive online retailers. If you’re in Austin, please go local! 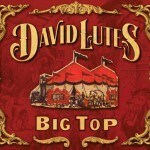 David’s exclusive Austin retailer for Big Top and Lightning Wheels is Waterloo Records. 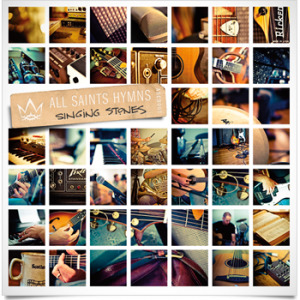 The newest Blueroot release, All Saints Hymns: Singing Stones, is only available online or thru All Saints Austin, PCA. 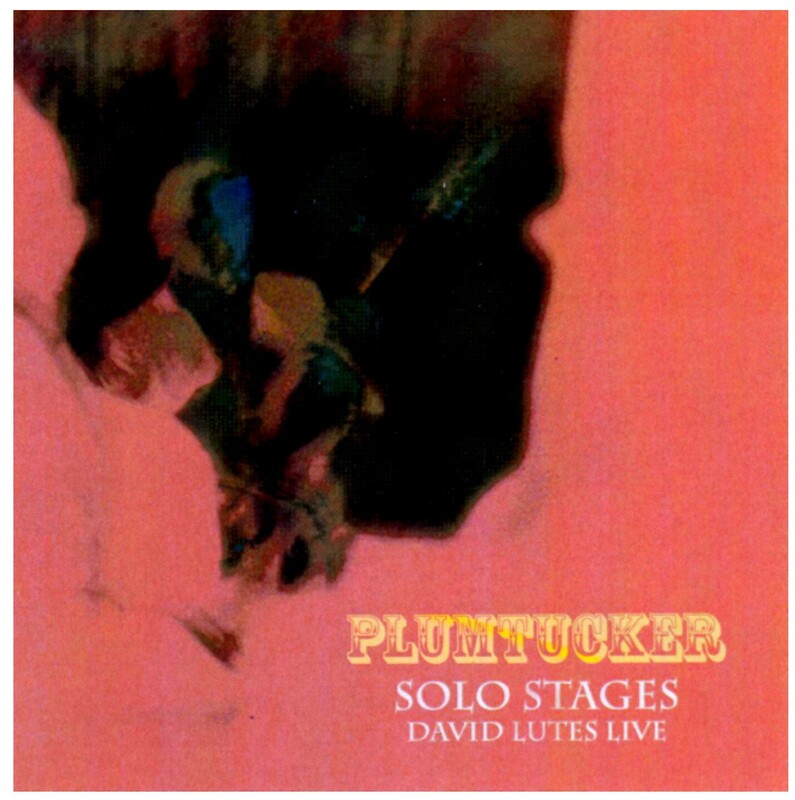 David’s other albums can also be found on most online music download sites, like iTunes, including those listed under STORE LINKS on the right-hand sidebar.